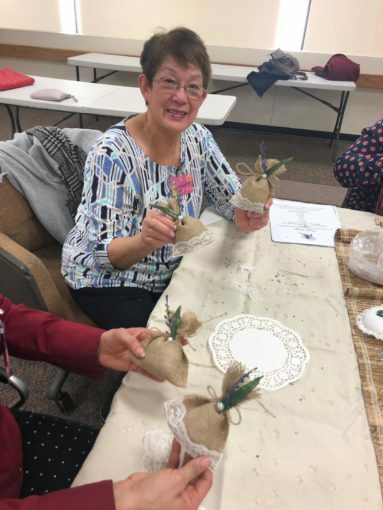 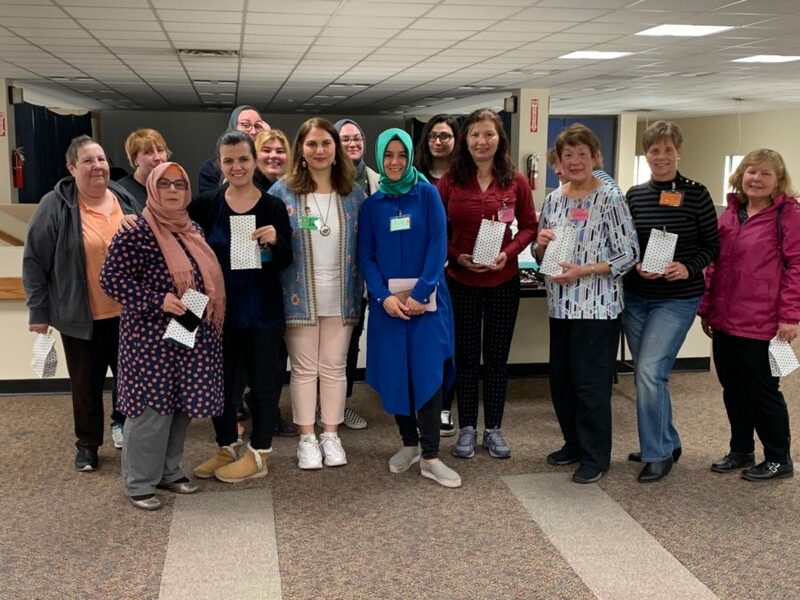 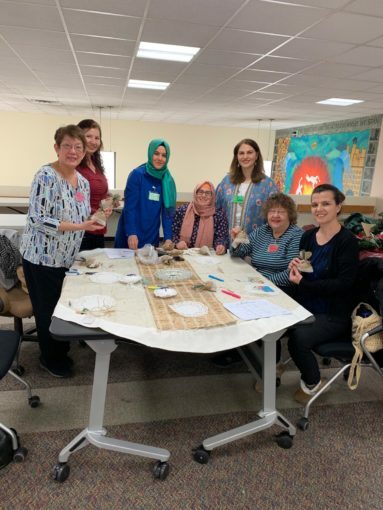 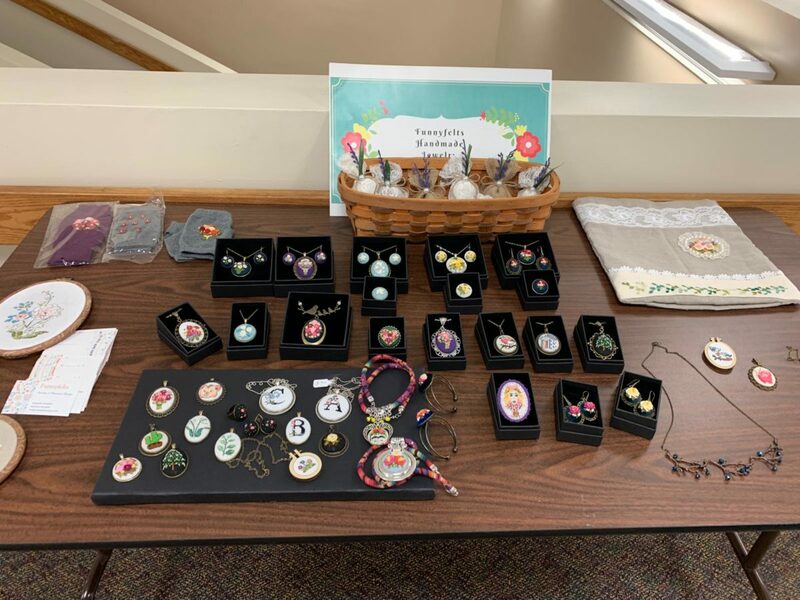 In a workshop organized by Turkish Cultural Center (TCC), Passaic, at Lodi Memorial Library on Tuesday, April 4th, Sinem Mercan, a ceramic engineer and a TCC volunteer, made a presentation on how to make and decorate little lavender pouches. 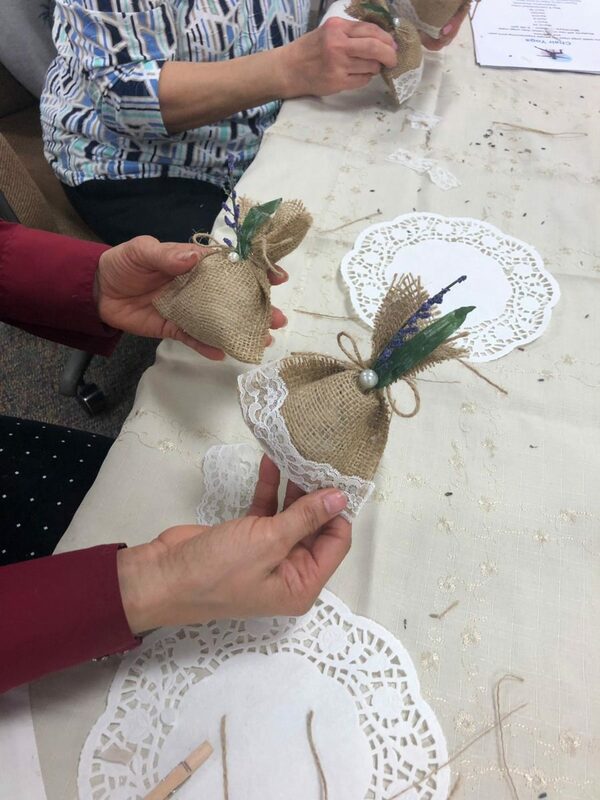 It was a time filled with artistry and fun; participants were fascinated with the beautiful lavender scent. 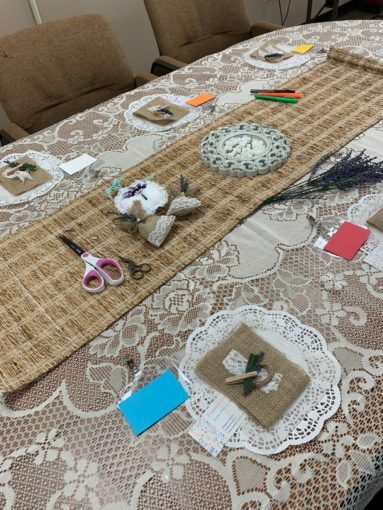 Those interested may follow Sinem Mercan’s Instagram account Funnyfelts. 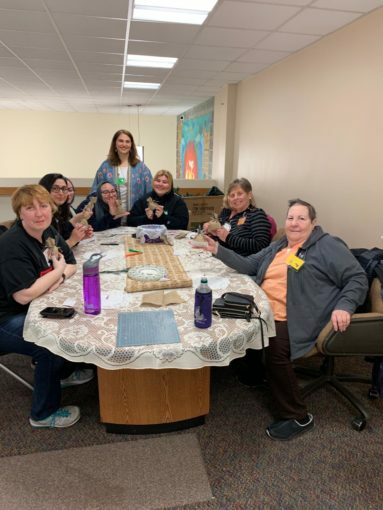 Thank you to the participants and Lodi Memorial Library staff for their support and collaboration.